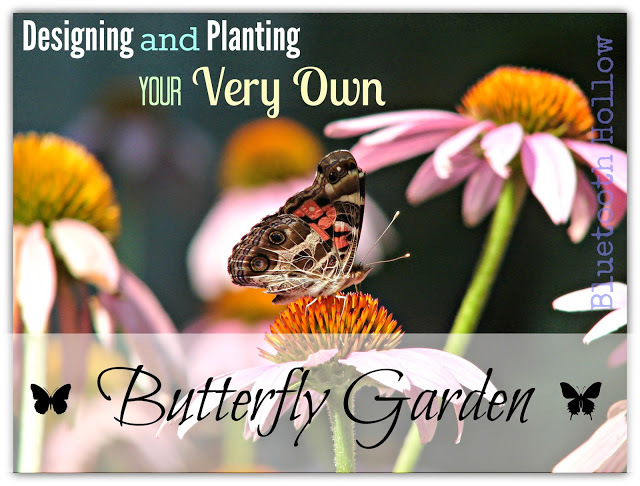 In my last post we discussed designing your custom butterfly garden. Now, let's get to planting! In the Southeast, Fall is the absolute best time to plant. Plants are done reproducing, and put all their remaining energy into expanding and strengthening their root systems in preparation for dormancy. However, that's not to say you can't plant in the spring, too! The plants may just need a little more attention and watering to help them get established. You obviously need to make sure there is no danger of frost, whichever season you decide to plant in. Keep an eye on the forecast. It's best to get your plants in the ground if you see several days of rainy (or at least overcast) weather ahead. This obviously will allow Mother Nature to do most of the watering for you! Select a day to pick up your plants from the nursery, and if it's a sunny day, plan to plant your plants once the sun is off your garden area (preferably in the late afternoon/evening). Once you get ready to plant, set the plants (in their containers) in the layout you designed, and get one last look before you start digging holes. You may want to make some last minute alterations to your design. You probably know how to dig a hole and put a plant in it, but I always like to add a little water in the bottom of the hole to help moisten the roots. If the plants are pot-bound, soak them thoroughly in their pot before trying to remove them. If their roots have wrapped around the bottom of the pot, cut the plastic pot to gently free the plant. You might even want to gently break up the root ball if it is really compacted. Once you have them in the soil, give them a good, long drink. If the weather is going to be warm and sunny, be sure to water your plants daily. If it's cool and overcast they will probably be okay with being watered every 3 days or so. After the first week, they usually do alright with weekly waterings, but that of course depends on the weather. Once your garden is established, you still have to work to keep it looking nice, just like any garden. Weeding will be necessary, but applying mulch will help your efforts there. 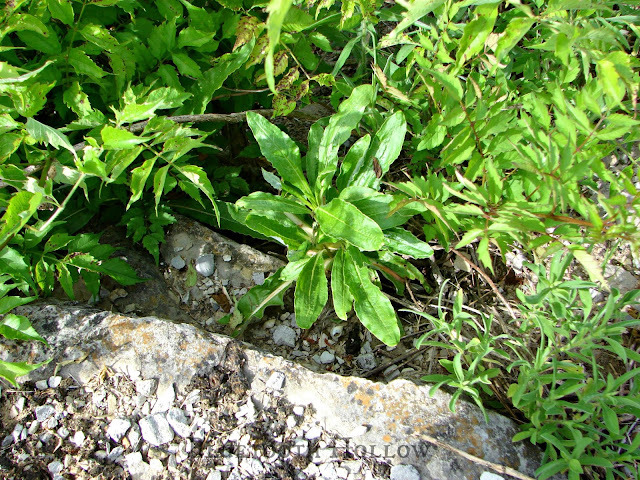 The most intensive weeding period is from late Spring to early Summer. Try to disturb the soil as little as possible, since this brings up more weed seeds into the sunlight, giving them a chance to sprout. Aim for weeding a little bit several times a week, rather than putting it off for long periods and then having a huge job on your hands. Dead-heading blooms on many plant species will help keep growth tidy, and encourage a longer bloom season. 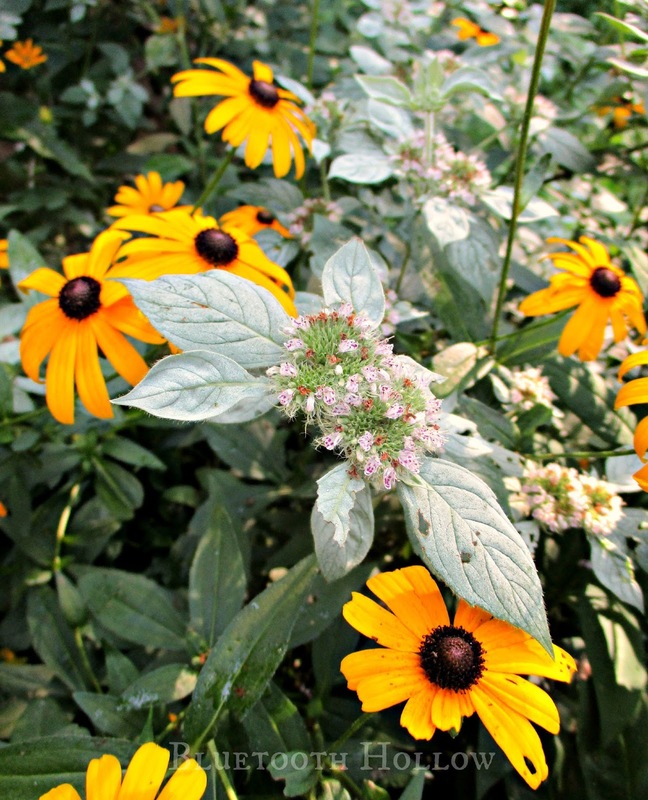 As long as their needs are met in regards to soil moisture and sunlight requirements, pests and disease are rarely a problem with native plants. But if you start having issues with aphids or powdery mildew, for instance, try to use natural methods to combat these problems, rather than reaching for the store-bought chemicals. Applying pesticides will negate the whole point of having a butterfly garden! Now it's time to enjoy that garden! Next time, we'll discuss simple ways you and your family can further enjoy the new butterfly habitat you have created. See you, then! 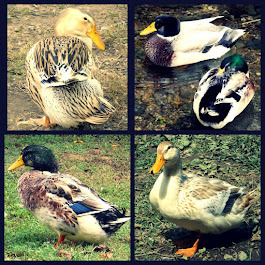 Breeding Season is Upon Us! 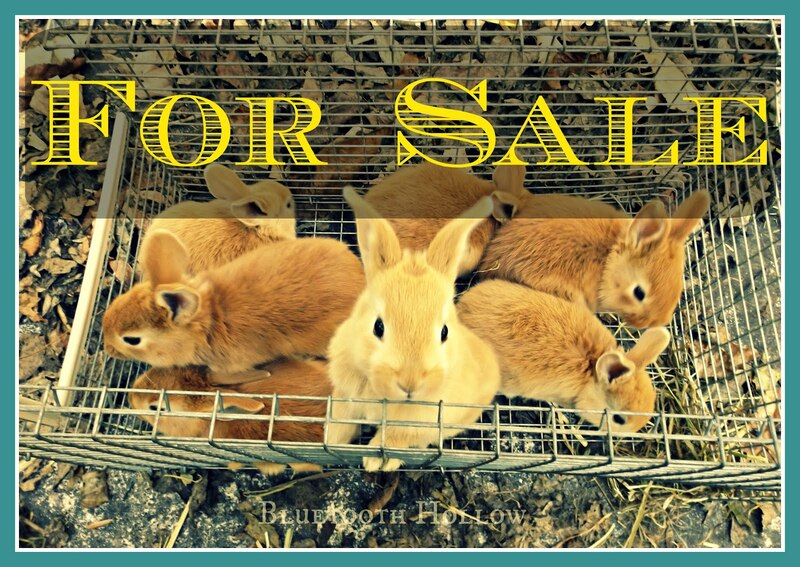 I was planning to resume the breeding season for my rabbits in September, but with the unseasonably cool weather we've been having this August, I decided to go ahead and get started. I was afraid if I waited too much longer, the females would get too fat. Sumac has gotten huge, and I knew she was plenty big enough to breed at 5 1/2 months. I retained Acer, since she has been such a fantastic mother. I've always been impressed with her readiness to breed anytime, any place - even after a 5 month break! So this will be my first pure New Zealand litter out of her. My plan was to breed Sumac to Turn, since he has more compact type out of the two Creme bucks, but she turned out to be too much for the old man to handle! She was beyond ready, and kept getting frustrated with him. By the time she was in position, he was too tired to perform. He just kind of gave up and she had her way with him, haha. So she just ended up having a date with Colbert. Our first litters of the season will be due on September 27th. 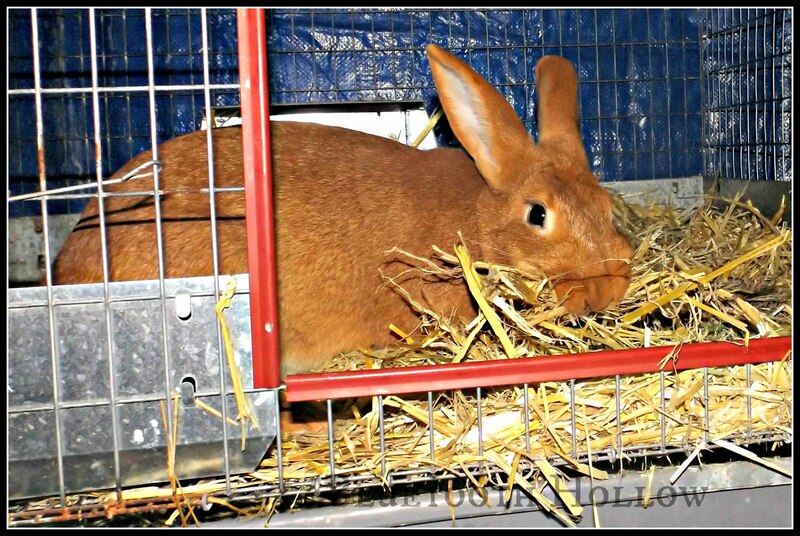 By then, Cardamom's replacement, Allspice, may be ready to breed (we'll see what her weight looks like). Originally, Dewberry was my selection, but I've decided that she is pinched in the hindquarters. 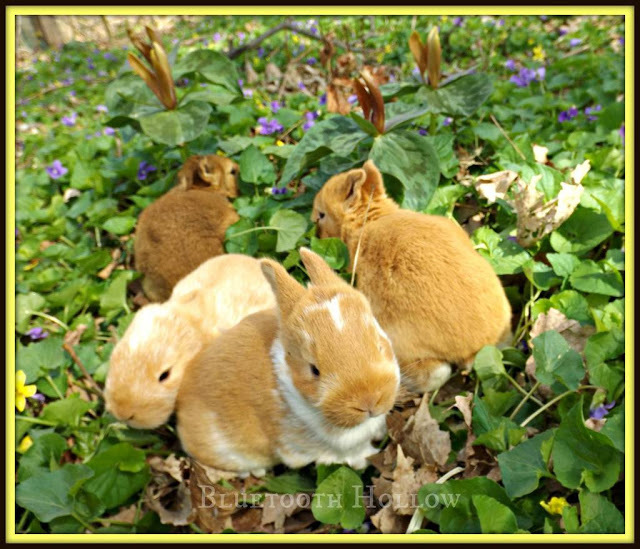 I was really hoping to retain a red and not a chestnut, but type trumps color - and pinched HQ's is definitely something I don't want in my line, even if they are just meat rabbits. Allspice has a nicer temperament, anyhow. 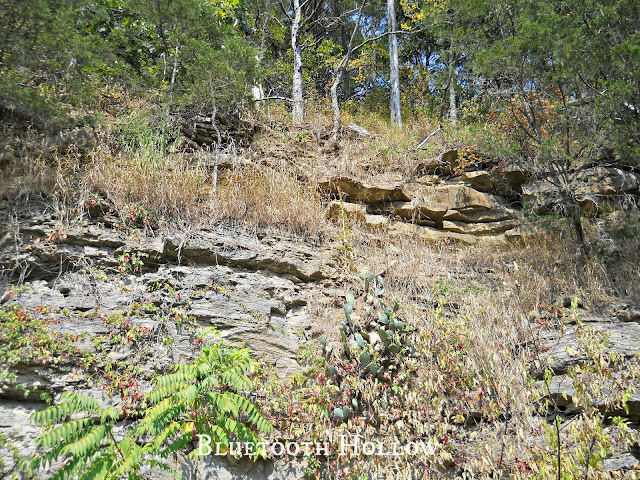 It's hard to believe that Fall is already well on its way! I can hardly wait to see what this breeding season produces. 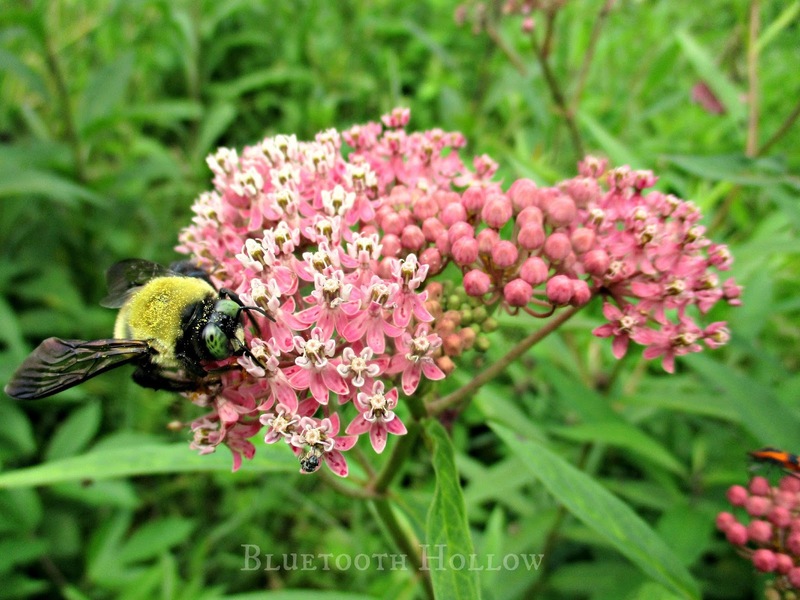 After getting to know the beautiful and all important Common Milkweed, I thought we should spend some time focusing on one of its equally stunning and beneficial cousins. 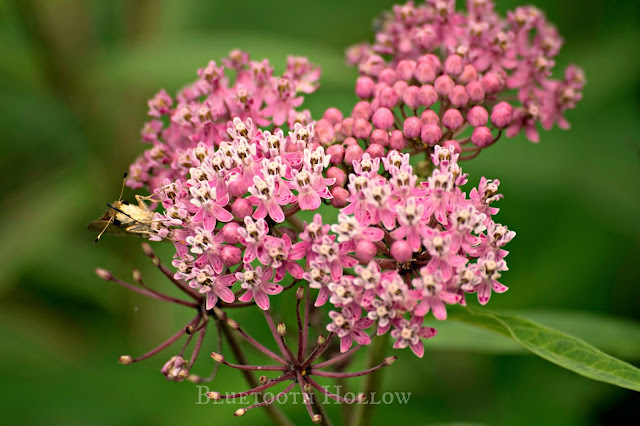 Swamp Milkweed is in its full glory right now in middle Tennessee. This is a denizen of low, wet areas: ditches, wet meadows, marshes and the edges of placid water ways. 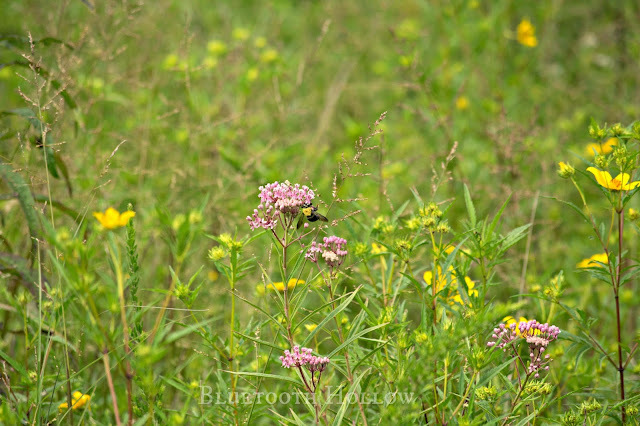 Its crown of bright pink or rose-colored blooms shines like a soft, cheery flame over the grasses and other wetland plants. 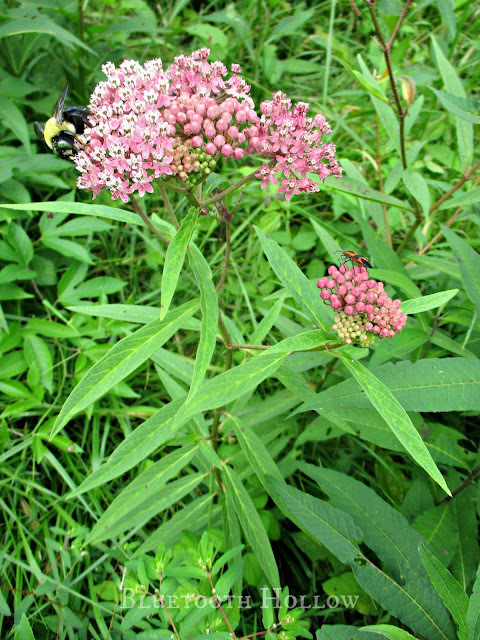 Swamp Milkweed can be found across much of the United States, with the exception of the West Coast. 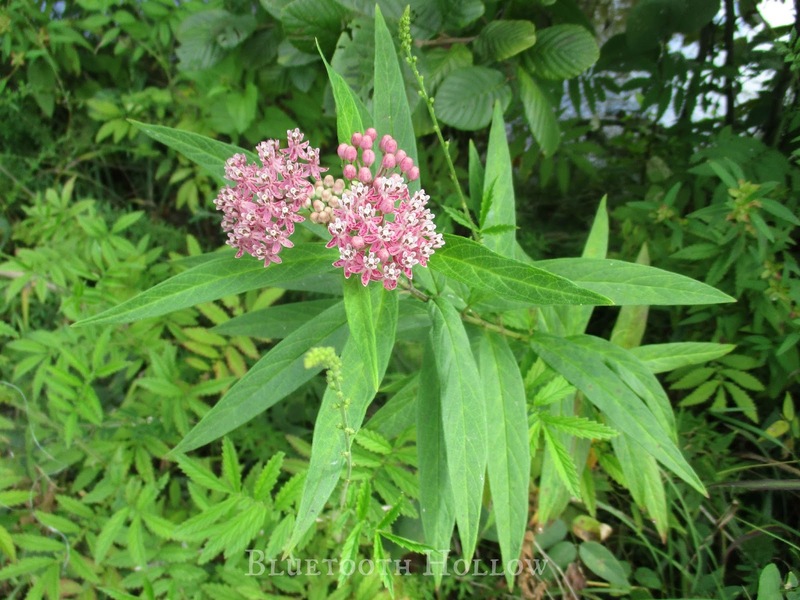 It can grow from 2-5 feet tall, and has narrow, lance-shaped leaves, unlike the large, rounded ones that adorn Common Milkweed. It usually begins blooming sometime in June, and continues merrily until the fall. 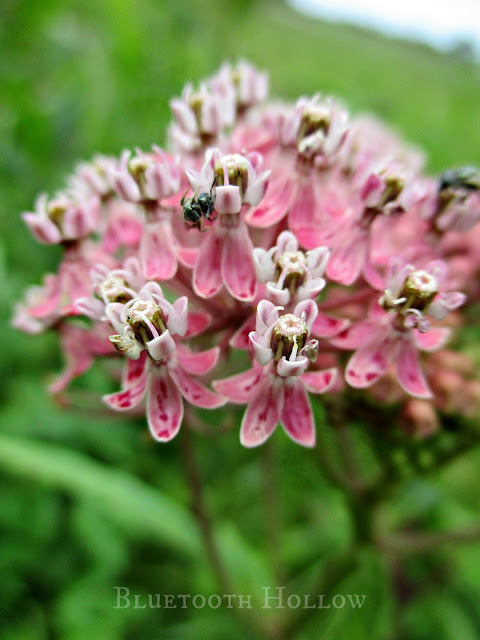 It has the same unique flower structure of other milkweeds: 5 recurved petals surrounding an elevated crown. The magenta-streaked blossoms are not only gorgeous, but fragrant - reminiscent of vanilla. 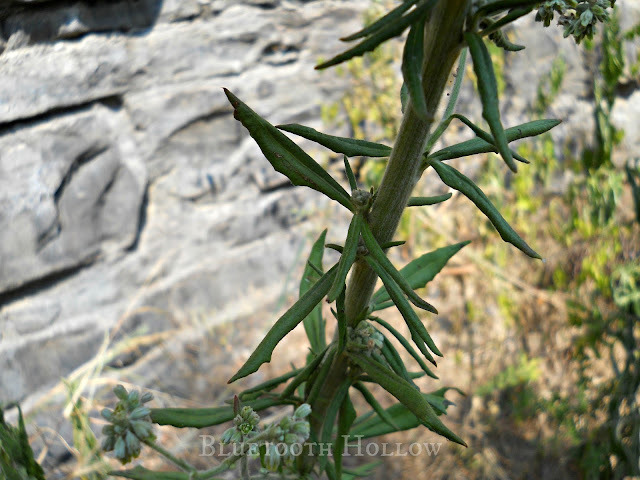 The seed pods are similar to other milkweeds, but are borne on erect stalks. 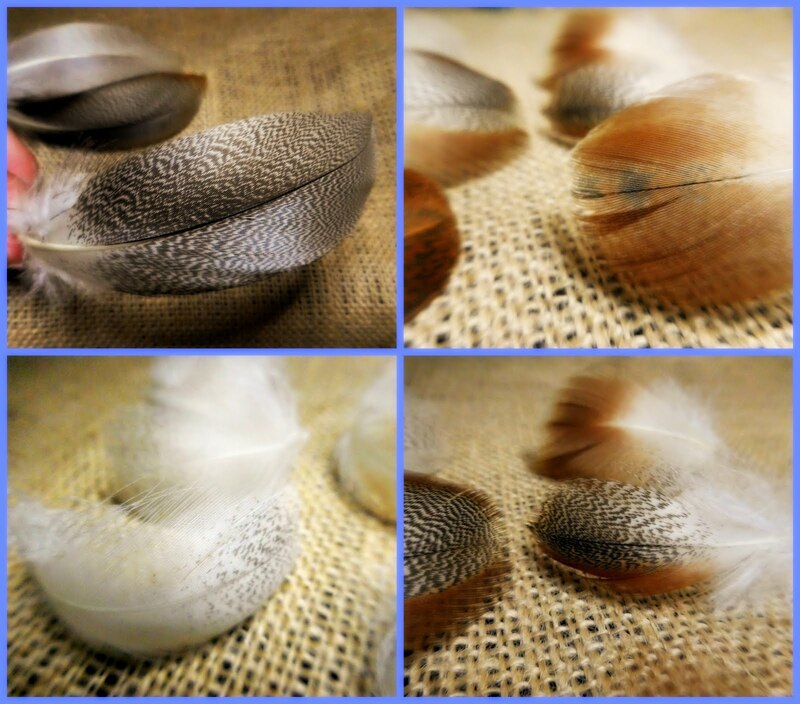 The individual seeds have the same silky tufts that make them sail across the breeze in late Fall. While the plant still exudes a milky, white sap when broken, it isn't as copius as Common Milkweed's, making it a bit less toxic. Asclepias is the genus of this dignified plant family. 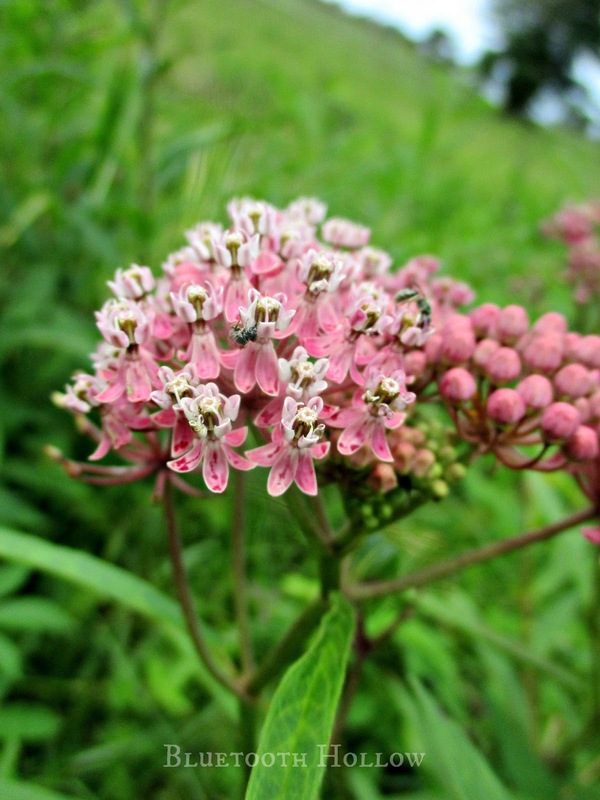 Swamp Milkweed goes by Asclepias incarnata, the specific epithet meaning "flesh-colored." 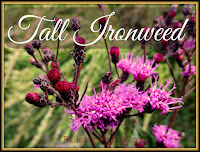 Other names for it include Rose Milkweed, Silkplant, Water-Nerve Root, Red Milkweed, Marsh Milkweed, Rabbit Milk, Flesh-colored Silkweed and White Indian Hemp. Much like Common Milkweed, Swamp Milkweed has food value - under the right circumstances, of course. The young shoots can be harvested and cooked much like asparagus. The immature seed pods are also said to be very good when cooked. The flowers can even be boiled down into a tasty and unique syrup (just make sure you leave plenty for the butterflies!). 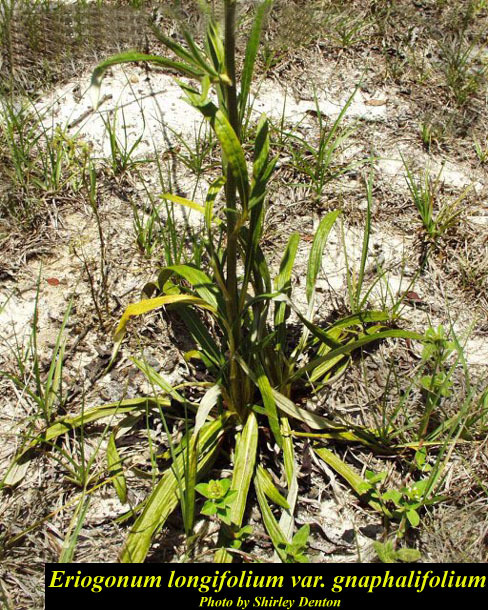 Like other milkweeds, the Swamp variety has been an important component of traditional medicine. A tea was brewed from the roots and performed as an emetic, diuretic and powerful laxative. This tea was also used to expel tapeworms - said to be effective within an hour after consumption. 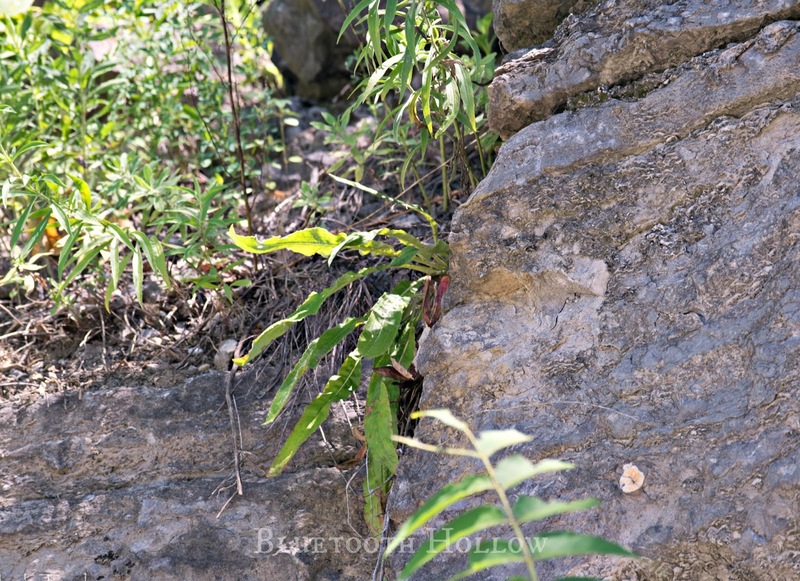 The roots were also used medicinally to treat dysentery and asthma and added to liquid to make bitters. 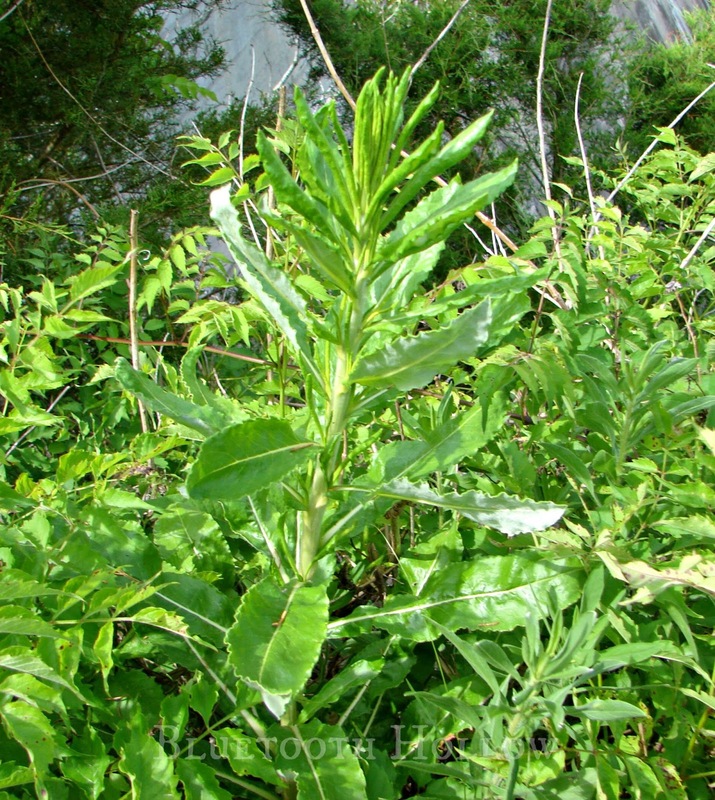 Native Americans would harvest the whole plant and then rub it together to separate the fibers, using them for fishing line and sewing thread. 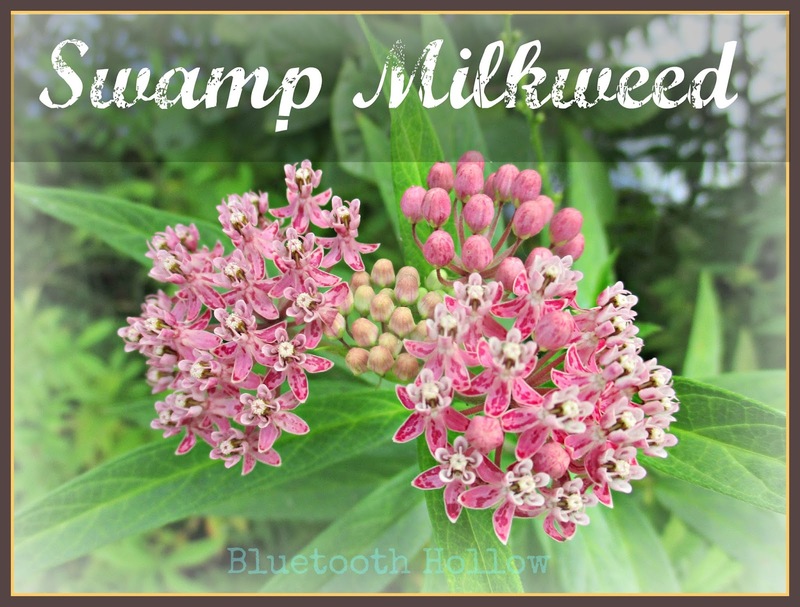 Although not its preferred larval plant, Swamp Milkweed offers an alternative for Monarchs if Common Milkweed isn't available. 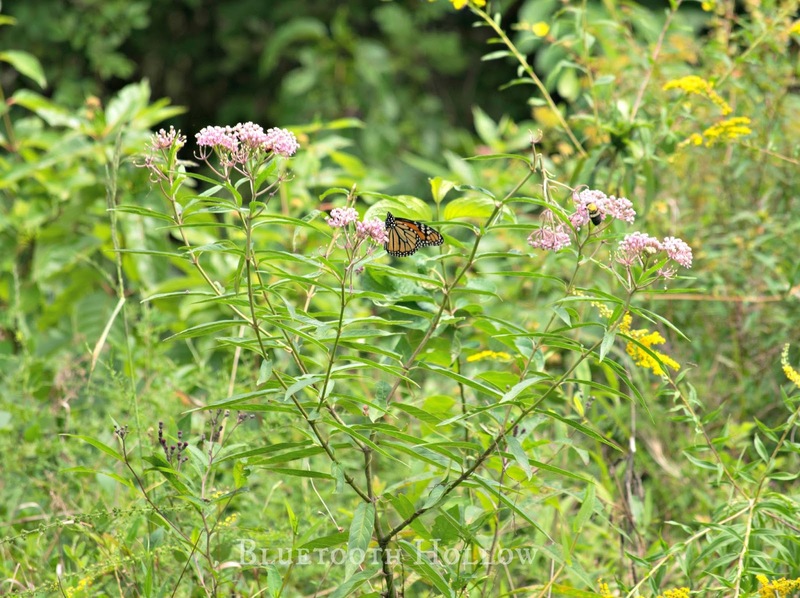 The nectar-rich blossoms provide food for adult Monarchs as well, especially during migration. 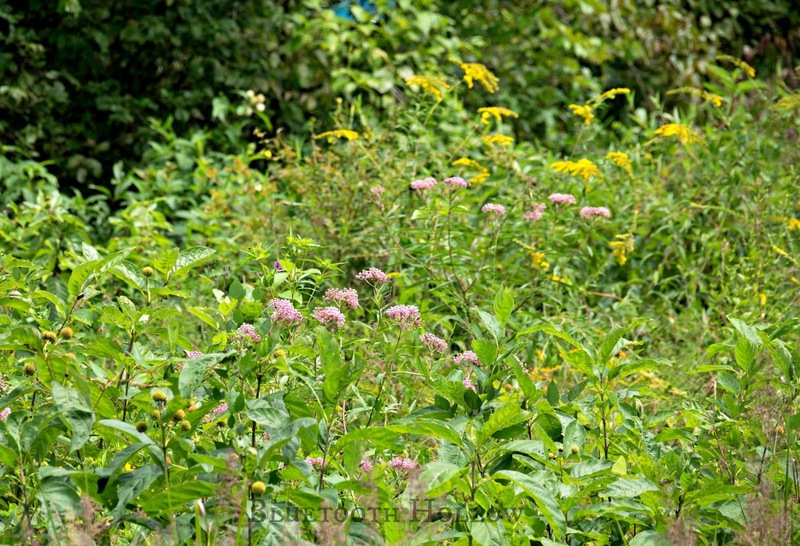 However, other butterflies, bees, hummingbirds and countless pollinators also benefit from this late season food source. 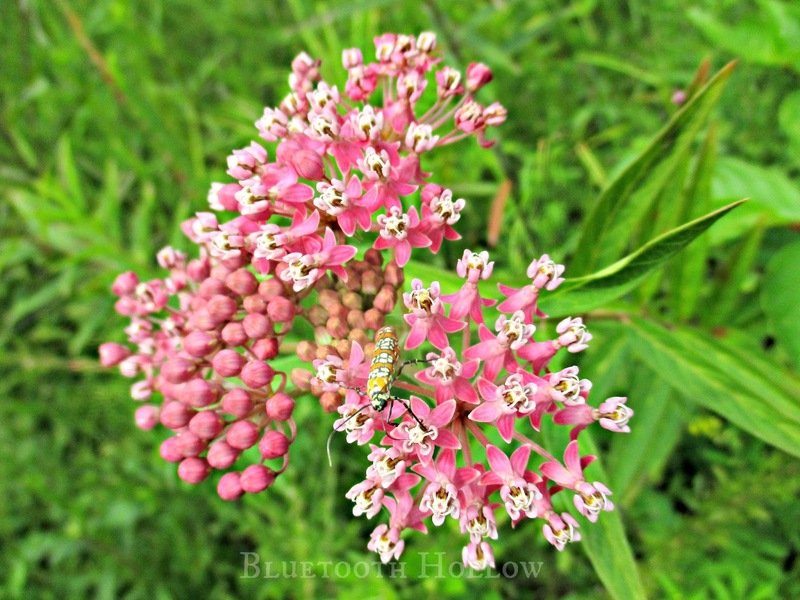 Because of its striking beauty and compact growth habit, Swamp Milkweed makes a great landscaping addition. 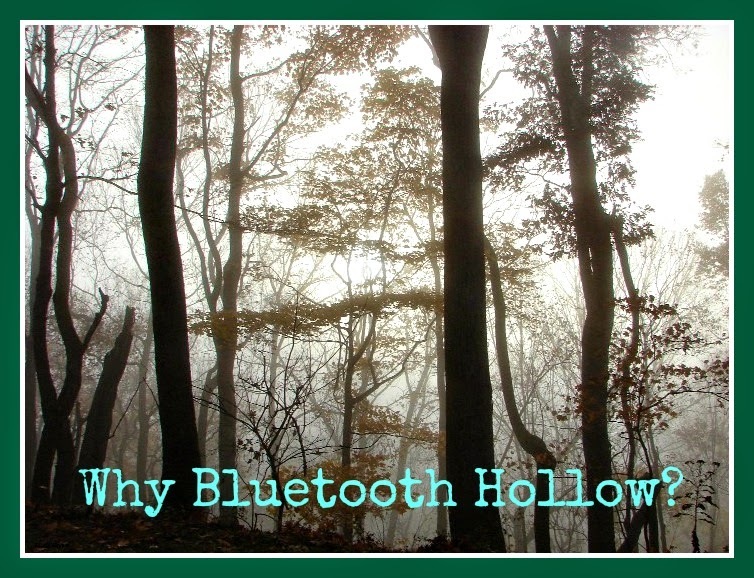 It does best in inundated soil, but is surprisingly tolerant of average moisture levels. You can plant it anywhere the soil stays wet most of the year, or even in a potted water garden to add beauty and drama to a sunny patio. 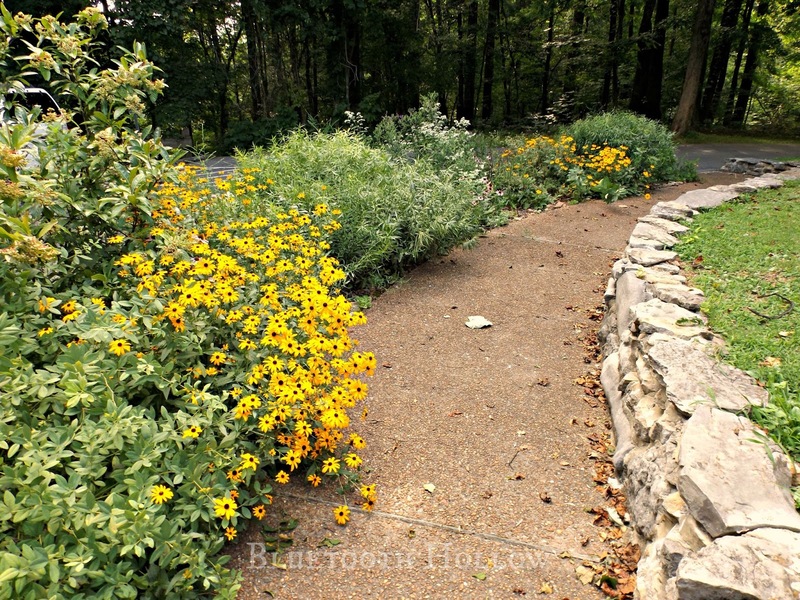 Where it really excels, however, is as a rain garden plant. Any yard can benefit from a rain garden, but they are especially good for suburbs or areas with excessive runoff and flooding due to roads and large expanses of pavement. It is best for rain water to soak slowly into the earth rather than rushing violently through culverts and into waterways, causing erosion and a host of other problems. Swamp Milkweed is one of many excellent rain garden plants to choose from. This crown jewel of the wetlands is one of the last bursts of pink before the autumn chill sets in. Take a walk at your nearest wetland so you can appreciate its beauty, or consider planting it at your own home so you (and your pollinators) can enjoy it all summer. 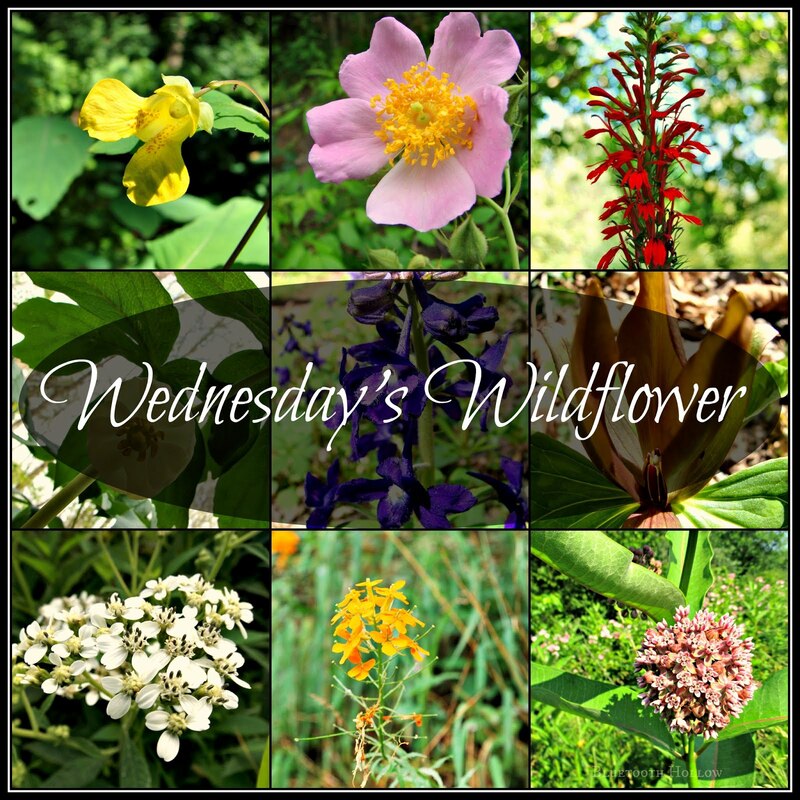 Click here to read about last week's wildflower, Harper's Umbrella Plant. 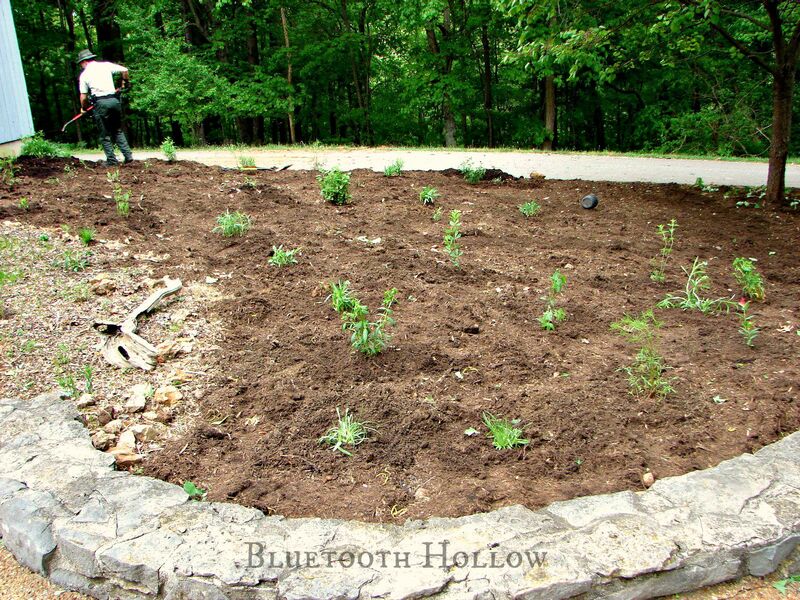 Now that you have selected the plants you wish to plant in your butterfly garden, let's design your layout. Observe your location throughout the day, and if possible, throughout the seasons so you can watch the path of the sun. You will want to make sure your sun-loving plants receive as much light as possible, and place the shade-tolerant ones in areas that are more shaded. You also want to gauge the moisture levels of your chosen spot. Be sure to study the height, spread, color, bloom times, light and soil preferences of your chosen plants. Place the taller ones towards the back of your garden, and try to have a variety of colors & shapes blooming at any given time. It's nice to have a blend of warm and cool colors for good contrast, and to have flowers whose bloom times overlap one another. For instance: Blue Star (Amsonia tabernaemontana) and Yellow Baptisia (Baptisia sphaerocarpa) bloom at the same time, and look lovely next to one another. New England Asters contrast nicely with Coreopsis. 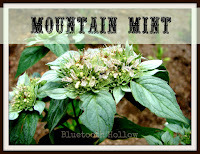 Mountain Mint (Pycnanthemum sp.) 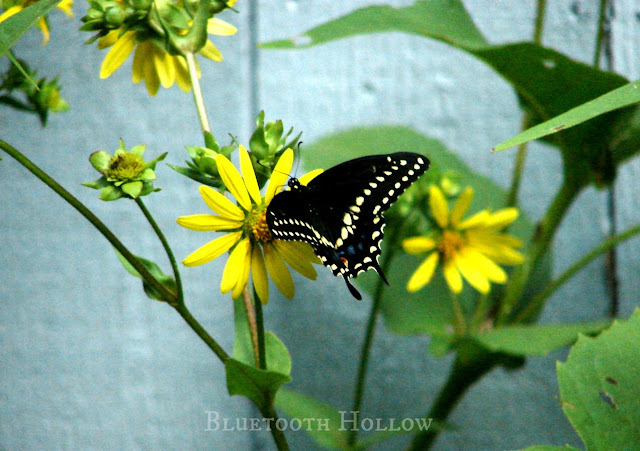 and Black-Eyed Susans (Rudbeckia sp.) go very well together. And so on. You also want to try and provide nectar sources for as long as seasonally possible, so be sure to plant early and late-blooming plants, in addition to those that bloom at the height of summer. Spring Beauties and Virginia Bluebells are good early season plants, and sunflowers and asters provide nectar for the fall. It's also a good idea to select plants and shrubs that offer visual interest during the fall and winter landscapes. Measure your garden space, and draw it out to scale on graph paper. This will help make sure you have enough room for all the plants you wish to include. Now that you have that all figured out, let's discuss some other elements you might wish to incorporate into your garden. 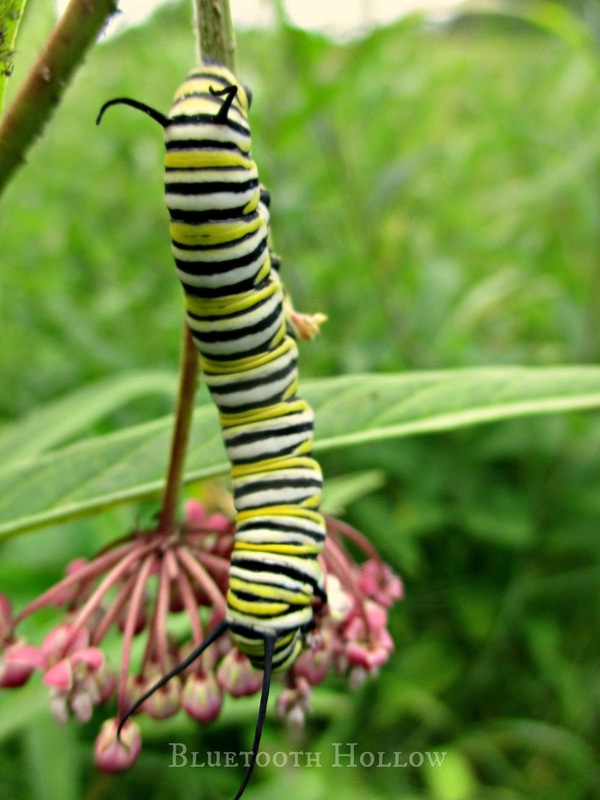 So far you will be providing a food source for all life stages of the butterflies, but what about water and shelter? Shelter is easy! As long as you have trees and shrubs in your nearby landscape, the butterflies will have plenty of places to take shelter overnight or during inclement weather. So, what about butterfly houses? Well, they're cute and all, but I've never known butterflies to use them. They typically just become homes for paper wasps to nest in (which isn't necessarily a bad thing, since they are beneficial species too). Butterfly houses are more of a novelty item. Your money would be better spent planting some extra shrubs instead. And what about water? How do butterflies drink? 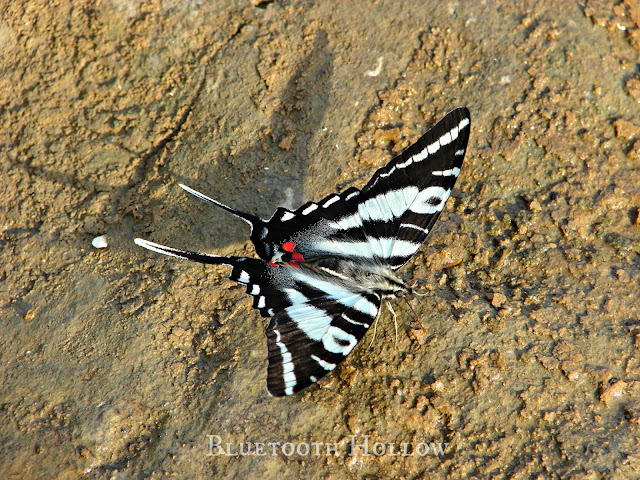 Butterflies cannot drink from standing water. Instead, they soak up water from wet sand, mud or moist surfaces like rocks or pavement. 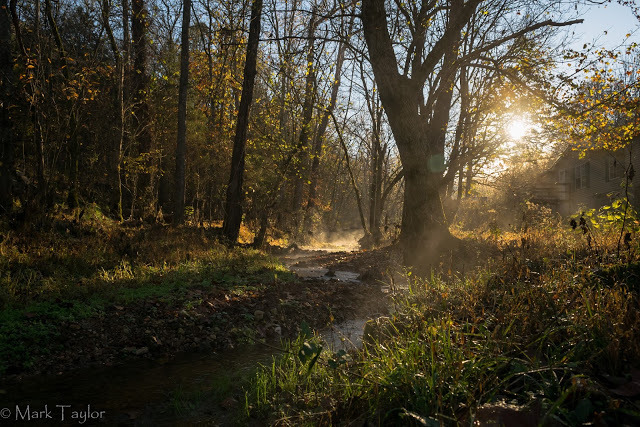 Providing water can be as simple as wetting down rocks or pavement a couple of times a day, or creating a mud puddle for them. 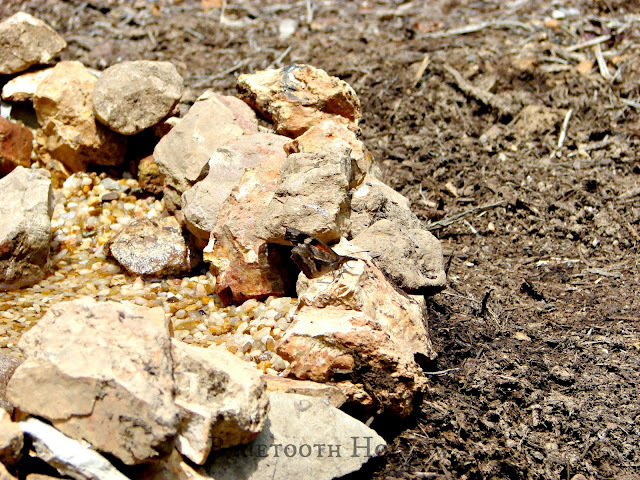 You can also use a regular bird bath and immerse rocks with their surfaces exposed. I buried a plastic bird bath basin, filled it with aquarium gravel, and then surrounded it with rocks. It provided a place for butterflies (and other critters) to drink, and made a nice basking spot for this American Snout butterfly. 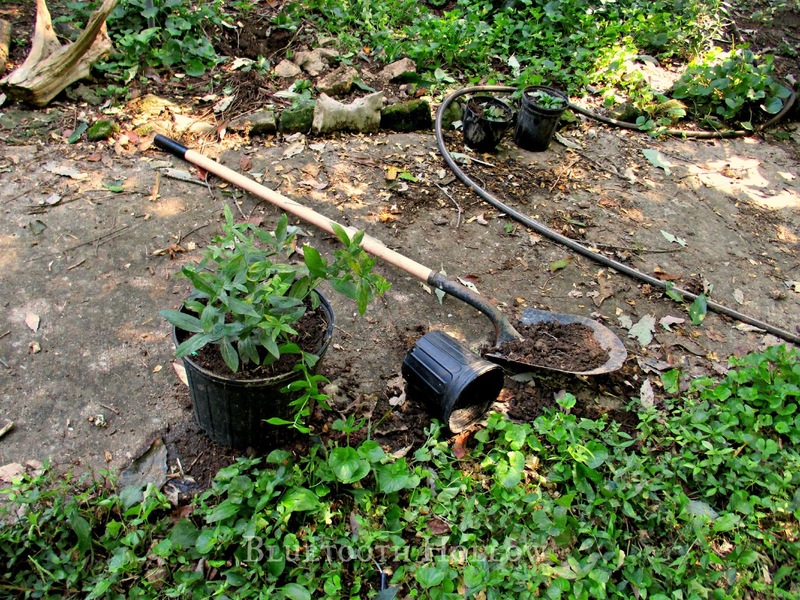 Another option is to bury a bucket of sand or gravel and keep it moist. 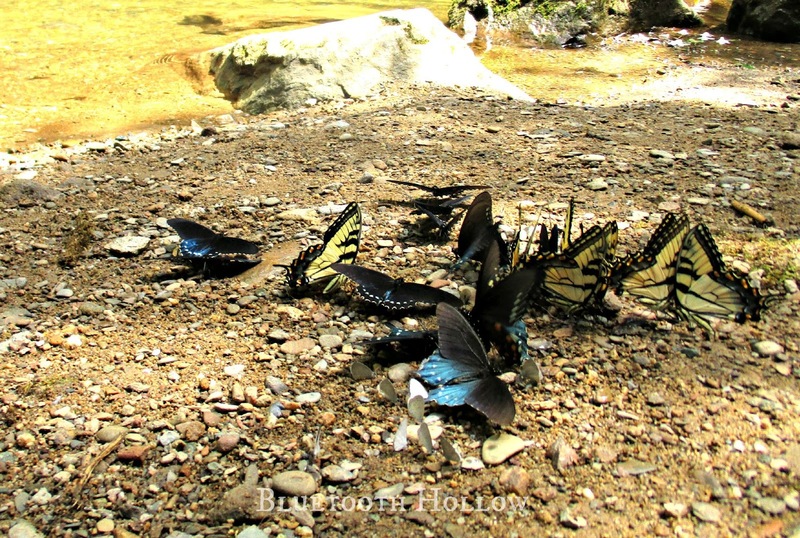 The males of many butterflies often spend more time drinking in moist places like these, a behavior known as "puddling." They are in search of salt and other minerals, and can sometimes appear in very large numbers. 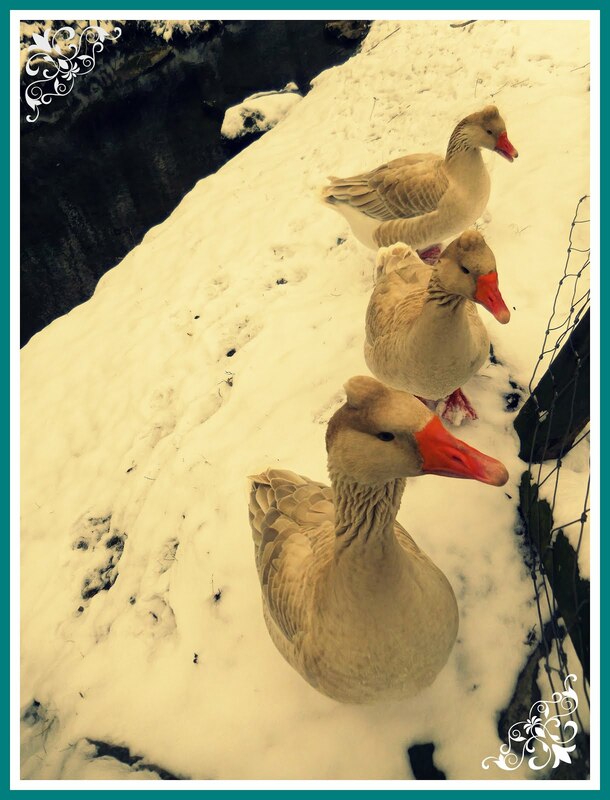 Sprinkling a little salt or even stale beer on your mud or sand pit will attract these guys. Providing basking sites is another great idea. Try placing large rocks and driftwood in your garden. 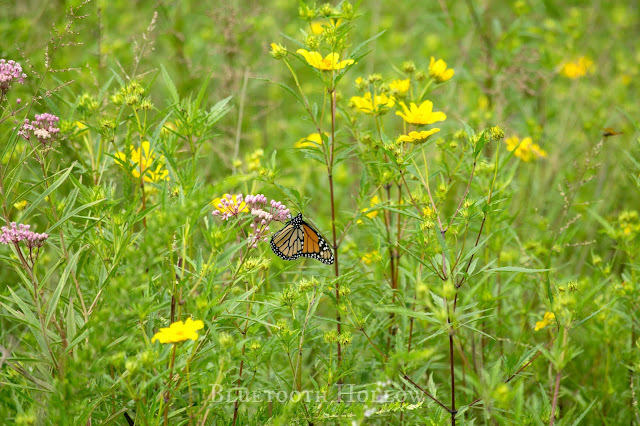 They will not only provide interest in your design, but they will make great places for the butterflies to warm themselves in the early morning (and provide habitat for other critters!). Something else to consider is that not all butterfly species feed on nectar. Some species prefer rotting fruit, feces and even rotting meat! It's up to you whether or not you want to incorporate the latter two food sources, but you can always set up a feeder with overripe fruit to attract different species. A fruit feeder can be as simple as a pie plate with overripe fruit and peels. This Tawny Emperor was especially drawn to the cantaloupe rinds. Be aware that this may also attract yellow jackets and other species of wasps. To help prevent raccoons and opossums from taking advantage of this food source, simply bring it indoors (or into a garage) at night. 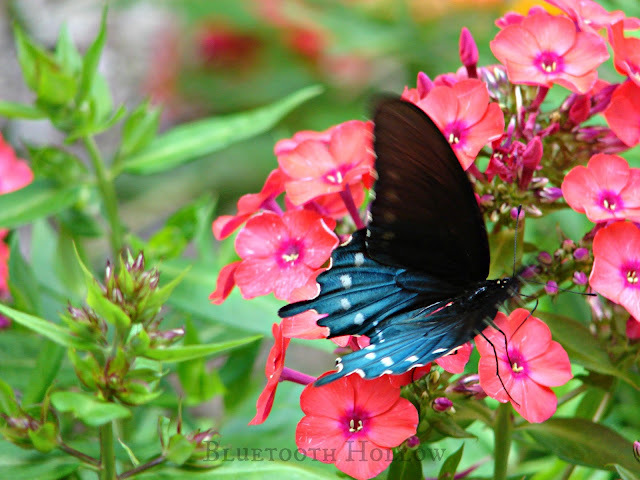 Designing your butterfly garden can seem a little overwhelming at first, but as long as you remember to include food, water and shelter, it will be a success. Now that you've seen a few other ideas to consider, let's get down to planting! Out of all of the weekly wildflowers I've covered this year, this guy is by far the rarest. 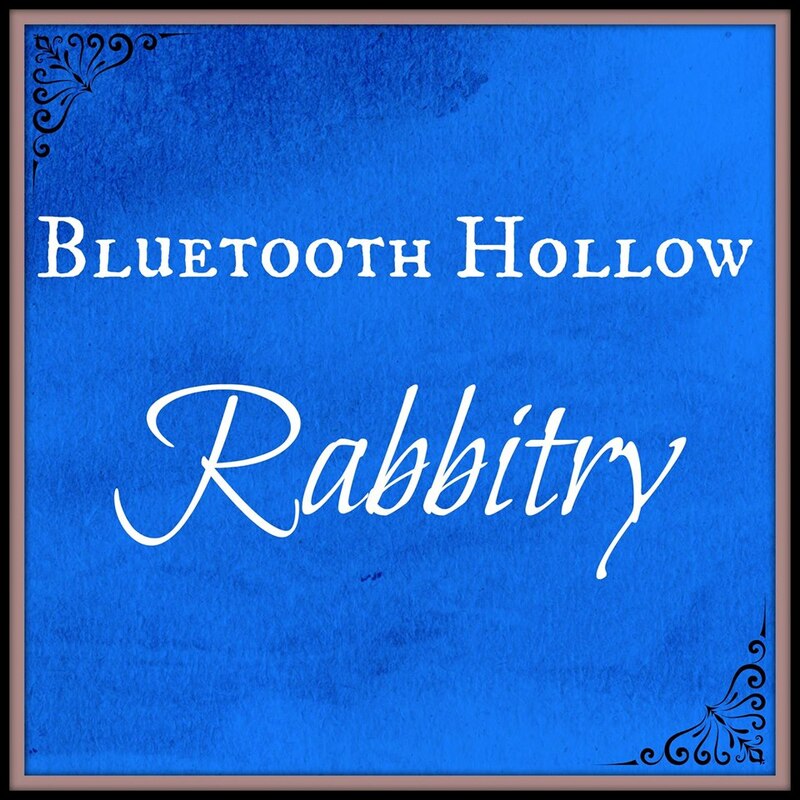 Most of my readers may never see it and likely have never heard of it. We are fortunate that it happens to live right out in our "backyard!" 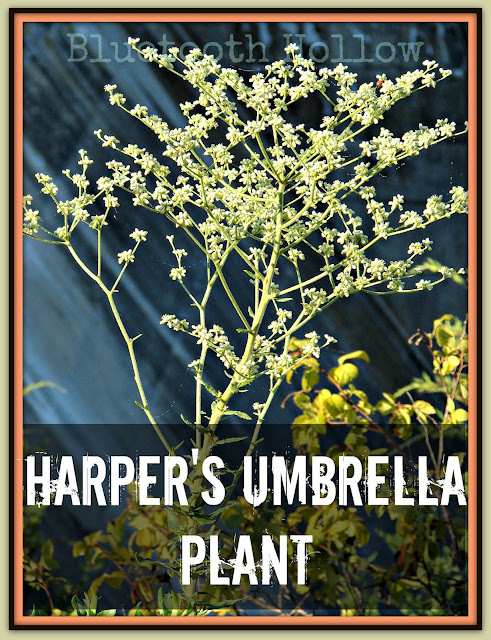 Harper's Umbrella Plant can be found growing in the Mid-Western states and a handful of Southern states. 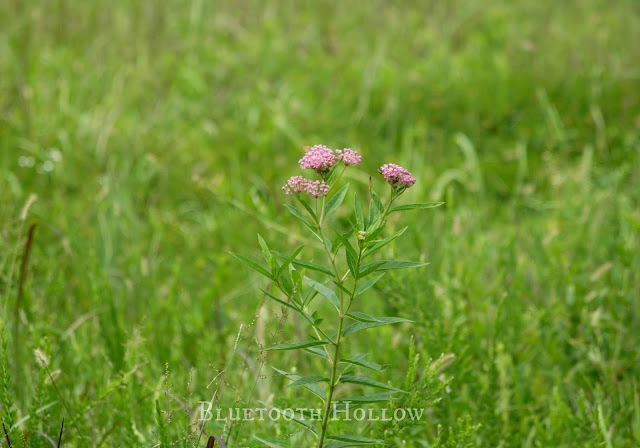 It also goes by the name Longleaf Buckwheat, and is in the family Polygonaceae, along with knotweeds and smartweeds. 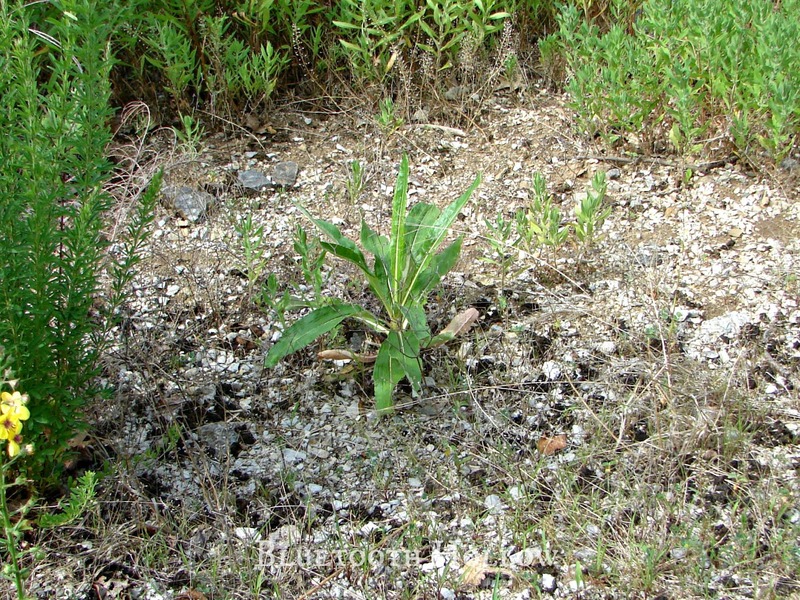 It can be found growing anywhere the soil is high and dry - essentially making it a plant of arid conditions. 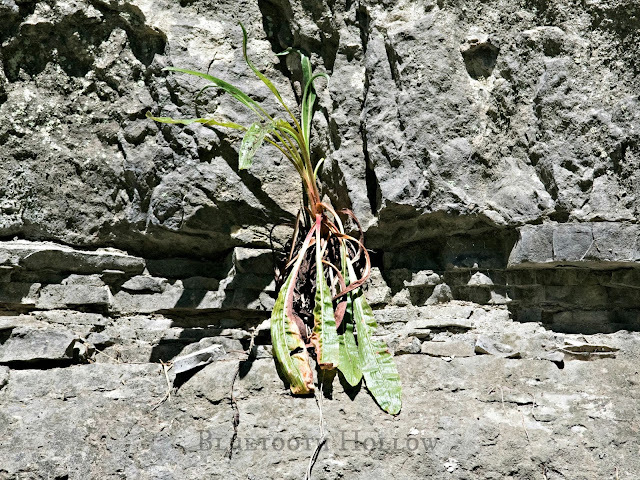 To help it survive it has a large, thick taproot that carves its way through stone cracks, gravel and clay, reaching for the water that trickles through the rocky substrate. Sometimes they seem to grow straight out of the rocks themselves! There isn't anything truly remarkable about its appearance, except for the impressive height of its flower stalk. It has a curious life cycle. For the first few years of its life, it remains as nothing more than a basal rosette of narrowly oblanceolate leaves. 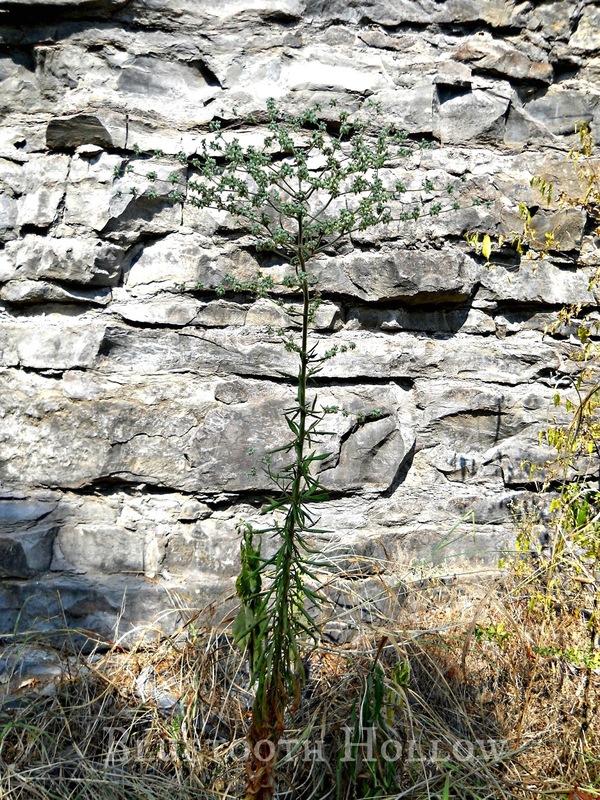 After 4 or 5 years, it blooms, sending up a flower stalk that can reach over 6 feet tall. The freely branching flower umbel has a characteristic umbrella shape, and can be 15 inches tall and 10 inches wide, making it visible at a great distance to the trained eye. The individual flowers are quite small, composed of tiny white tepals surrounding a furry, yellowish center. They usually start to bloom in mid-summer, often continuing until October. Once it goes to seed, the plant dies; leaving its offspring to carry the torch for the next generation. Its Latin name is Eriogonum longlifolium. Eriogonum can be translated into "Wooly-kneed," referring to its downy, jointed stems. Longifolium means "long leaf." The thick woolen covering on its stem and leaves are meant to insulate it from the wind, which would whisk away precious moisture in its harsh environment. There are a couple of subspecies of Harper's Umbrella plant that are even rarer. The variety found in the Caney Fork River valley (our neck of the woods) is Eriogonum longifolium var. harperi. It exists in only three states: Kentucky, Tennessee and Alabama, restricted to dry calcareous bluffs and limestone glades. 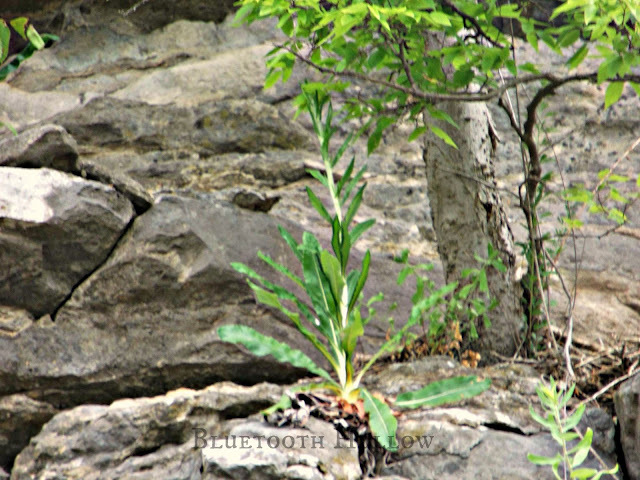 It is classified as an endangered plant in Tennessee, found in only 4 counties. It is even rarer in Alabama, reported only in 2 counties. 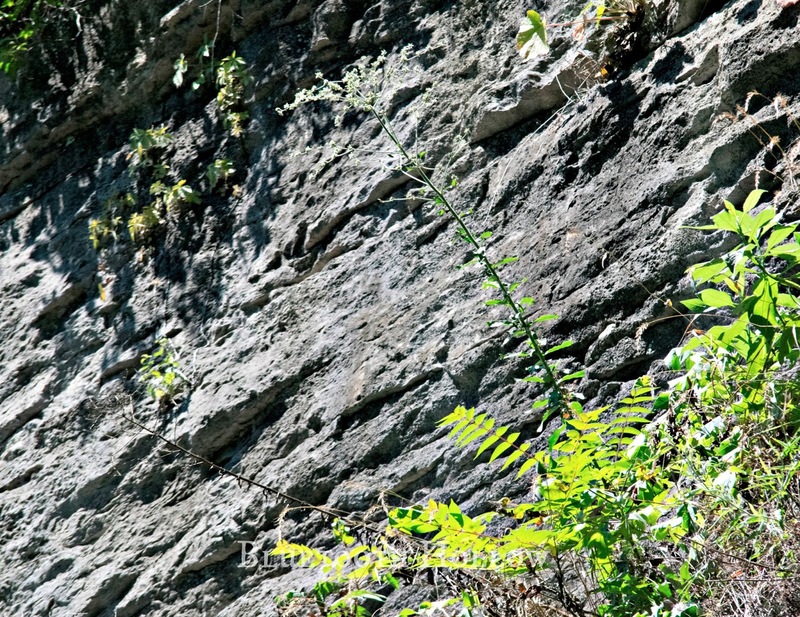 The plant is believed to be possibly extinct in Kentucky. The other subspecies is E. longifolium var. 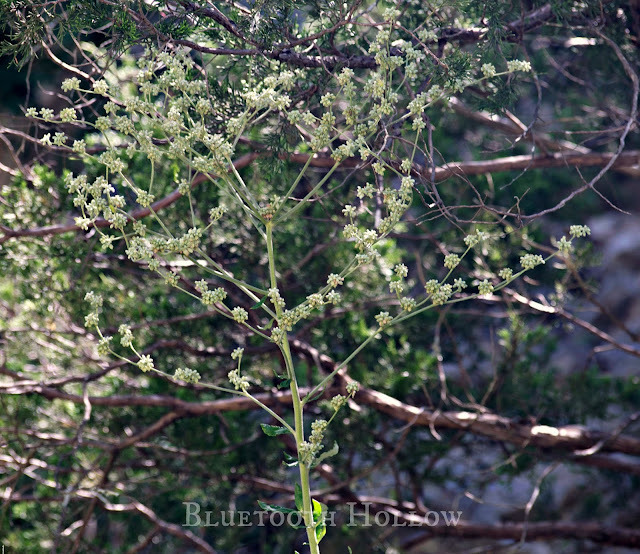 gnaphalifolium, or Scrub Buckwheat, which is found only in the state of Florida and Federally listed as threatened. 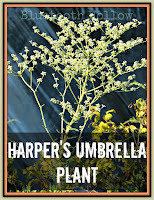 We've become very familiar with our local Harper's Umbrella Plants. A little over a year ago, Mark worked closely with the US Army Corps of Engineers to relocate several Harper's that were growing close to the dam. 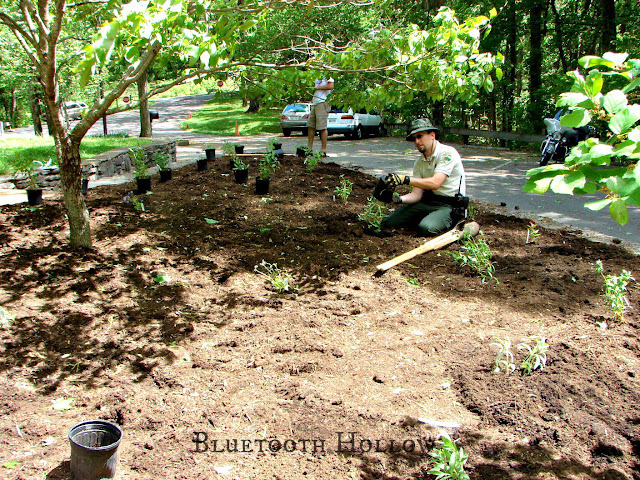 They were in a zone that was scheduled to be sprayed and stripped of foliage in preparation for some maintenance and repair, and the Corps biologists wanted to make sure they were safely removed prior. Mark contacted several state botanists trying to find out whether transplanting Eriogonum longifolium had ever been done, or whether it would be successful. Nobody had ever heard of this being attempted, so he decided to go for it. He carefully dug them up, taking as much soil from their growing sites as possible, and potted them in plastic pots. It was early summer - not a good time of year for transplanting them, so we thought it would be better to pot them and then re-plant them in the fall. They took to their pots surprisingly well, despite their large taproots. We surmised that they were used to growing in tight crevices, so the confines of a pot must not pose a huge problem - at least for a few months. We watered them sparingly, and gave them plenty of sunshine. The potted plants hung out on our front porch with the house plants until Autumn, when Mark planted them in various locations throughout the park. Of those 13, 10 survived; and except for getting browsed by deer, appear to be doing quite well. Hopefully they will bloom in the coming years and distribute their seeds throughout the park, allowing them to propagate in a protected area. Our interactions with them have helped train our eyes to spot them at a distance - which really comes in handy because most of the time they are growing very far out of our reach. Because of their rarity and obscurity, there really isn't much documenting their uses for mankind. The only information on medicinal purposes was that it was used to treat stomach problems. 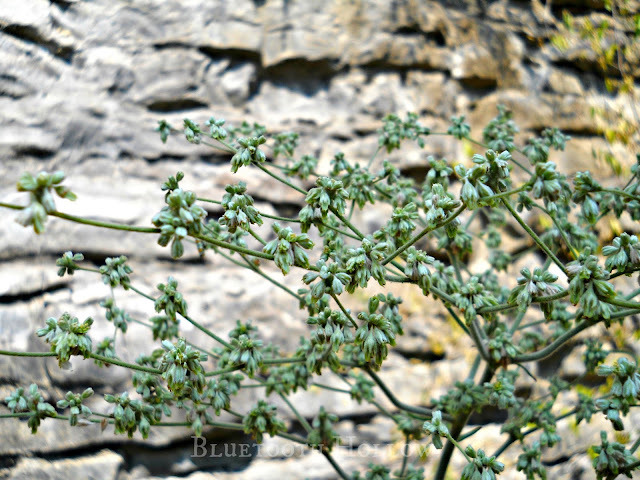 There are many plants in the Eriogonum genus out West that have been used for medicine, but if Eastern tribes had more uses for our local species, the information is lost to history. We are fortunate to have such a rare plant within our reach. Hopefully our relocation efforts will help expand its range and insure its future. 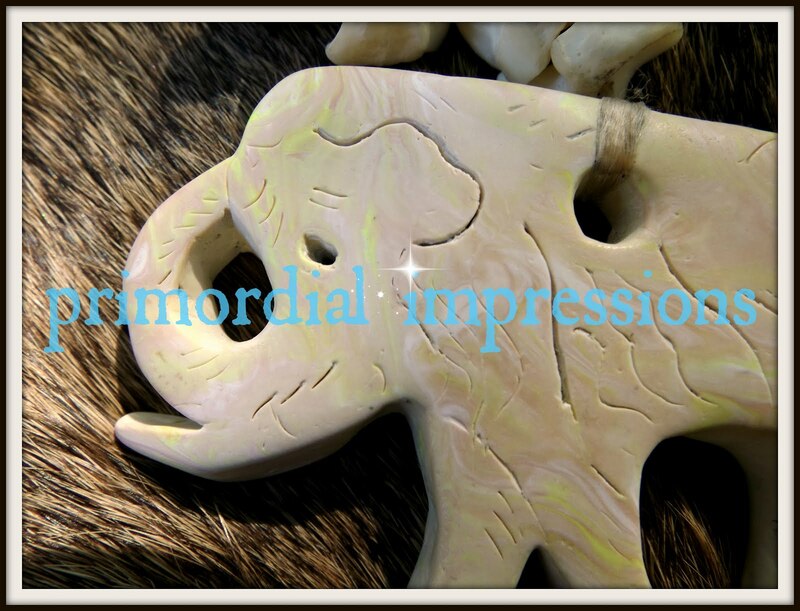 Like any imperiled species, its existence is dependent on us. Click here to read about last week's wildflower, Mountain Mint.